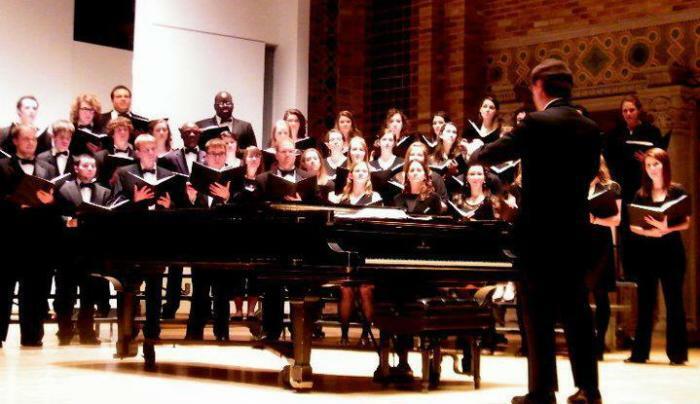 ArtsCanisius fills the calendar with concerts, exhibits and other arts events for the college community and the public. Students and faculty members are featured in our galleries and performance venues, along with artists from across the region. 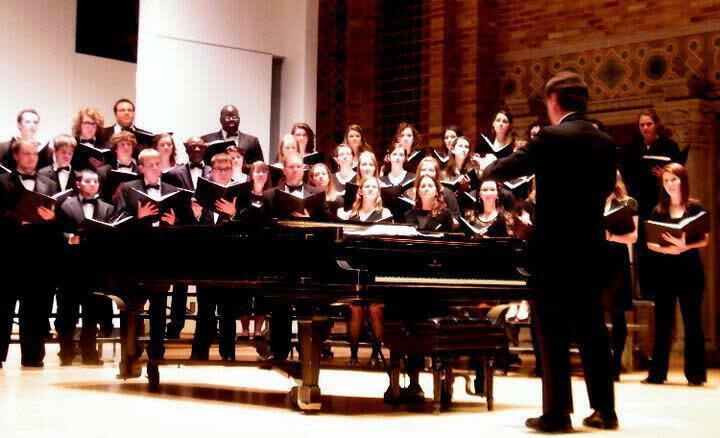 The celebrated Buffalo Philharmonic Orchestra performs at least one concert on campus every year, as well as recitals with Canisius faculty.